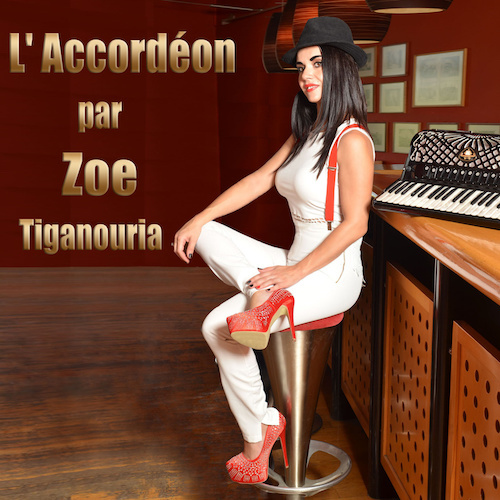 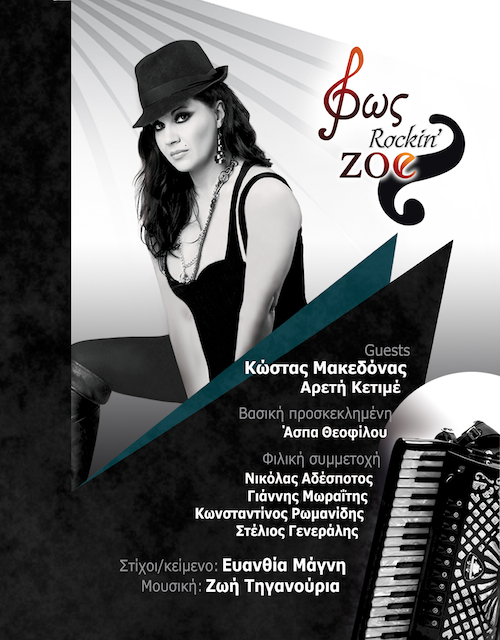 Zoe Tiganouria has managed to succeed, in a very short time, a significant course in the field of composing instrumental pieces and songs. 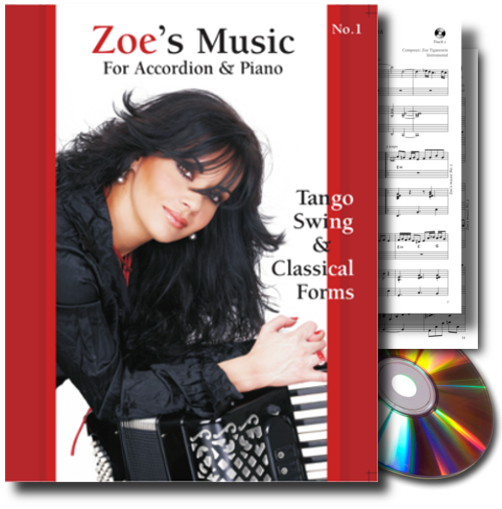 With main protagonist the sound of her accordion, she composes orchestral pieces, instrumental tracks and songs, which have the power to thrill and excite even the most demanding listeners. 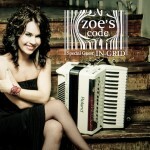 “Zoe’s Code” instrumental tracks balance between many Zoe’s favorite music styles, from Electro-Tango, dance music, electronic elements, peculiar combinations of accordion and beats, to Traditional touches and Ethnic forms. 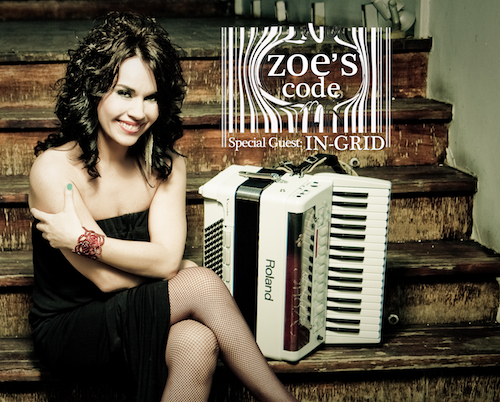 The Italian pop singer In-Grid on vocals is featured in two powerful pop-dance songs. 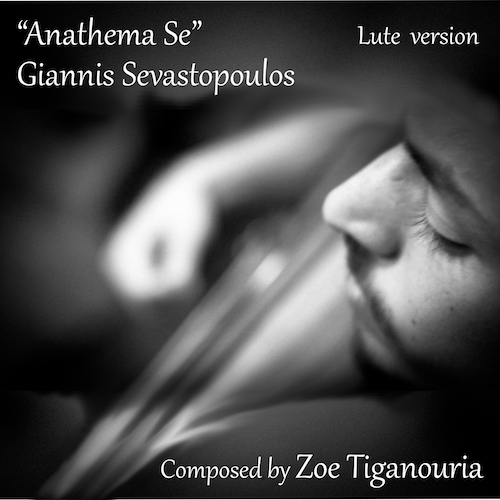 The last five (5) bonus tracks, are remixes of the songs “Avec Toi” and “Sodom and Gomorrah”, with the contribution of Christodoulos Siganos, Fedo Mora and the Relight Orchestra, mostly destined for Djs. 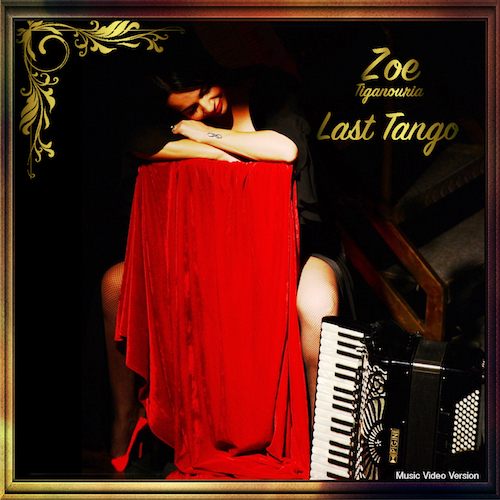 “Zoe’s Code”, the 5th album of Zoe Tiganouria, combines startling sensuality and traveling atmosphere, in a wonderful acoustic result.